The joint KAIST research team of Professor Tae Young Yoon of the Department of Physics and Professor Won Do Huh of the Department of Biological Sciences have developed the technology to monitor characteristics of carcinogenic protein in cancer tissue – for the first time in the world. The technology makes it possible to analyse the mechanism of cancer development through a small amount of carcinogenic protein from a cancer patient. Therefore, a personalised approach to diagnosis and treatment using the knowledge of the specific mechanism of cancer development in the patient may be possible in the future. Until recently, modern medicine could only speculate on the cause of cancer through statistics. Although developed countries, such as the United States, are known to use a large sequencing technology that analyses the patient’s DNA, identification of the interactions between proteins responsible for causing cancer remained an unanswered question for a long time in medicine. 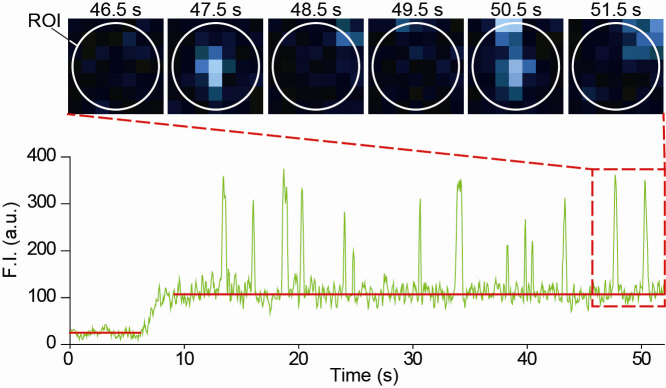 Firstly, Professor Yoon’s research team has developed a fluorescent microscope that can observe even a single molecule. Then, the “Immunoprecipitation method”, a technology to extract a specific protein exploiting the high affinity between antigens and antibodies was developed. Using this technology and the microscope, “Real-Time Single Molecule co-Immunoprecipitation Method” was created. In this way, the team succeeded in observing the interactions between carcinogenic and other proteins at a molecular level, in real time. The state-run Electronics and Telecommunications Research Institute (ETRI) announced Wednesday that it has developed a whole blood processing chip and bio-sensor array chip, which enable anyone check diseases or food toxins at an earlier stage. The whole blood processing chip enables anyone to easily screen cancers within 30 seconds, as it separates even one drop of blood into blood cells and plasma. Currently, blood cells are separated from blood plasma by using a centrifugal separator, but it requires complicate procedure over a long time with the participation of medical doctors. A team of South Korean scientists has developed a new substance that helps track and even prevent the spread of cancer cells from a primary tumor to adjacent organs, the science ministry said Thursday. The team, led by Prof. Lee Seong-wook of Dankook University, has developed an RNA aptamer that binds to colorectal cancer cells in a peculiar way that makes the cancer cells easily identifiable, according to the Ministry of Education, Science and Technology. Easily detectable cancer cells in turn make it possible to track the metastasis or spread of colon cancer cells to the liver, which occurs in as many as seven out of every 10 patients. “Up until now it was only believed colorectal cancer cells metastasized to the liver when there is an over-expression of carcinoembryonic antigen (CEA), but how CEA affects hepatic metastasis has never been identified, making it impossible to develop a substance that can effectively prevent hepatic metastasis of cancer cells,” the ministry said in a press release. The government took the first step toward building its first research nuclear reactor that can produce molybdenum-99, a radioactive isotope used to diagnose and treat various illnesses, including cancer. 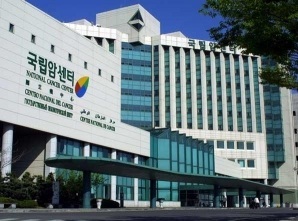 The country already has a research reactor that produces radioactive isotopes but not molybdenum, which is most frequently used in medical procedures, according to an official from the Korea Atomic Energy Research Institute (KAERI). The new 20-megawatt reactor, along with an isotope production facility, will be built in Busan, 450 kilometers south of Seoul, by 2016. The 290 billion won ($259 million) project will be partially funded by the city of Busan, the Ministry of Education, Science and Technology said. The National Cancer Center President, Lee Jin-soo introduced the Bridging & Development Cancer Program Therapeutics with System Integration as a research foundation for a new anti-cancer drug. Kim, In –cheo is the manager of this organization. 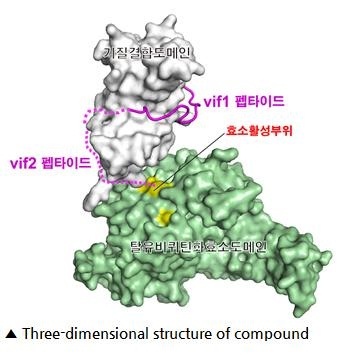 This program was designated by the ministry of Health and Welfare on January 26th and a material transfer agreement (MTA) with Sanofi Aventis Korea was developed (http://www.sanofi.co.kr) for joint development research of a new anti-cancer drug. According to this agreement, the program will conduct all clinical trials for a toxicity test on the candidates. These contain substances for new anti-drugs that will further be developed by Sanofi Aventis Korea, who will verify its efficacy.